That is according to information obtained by Newstalk under Freedom of Information Act. 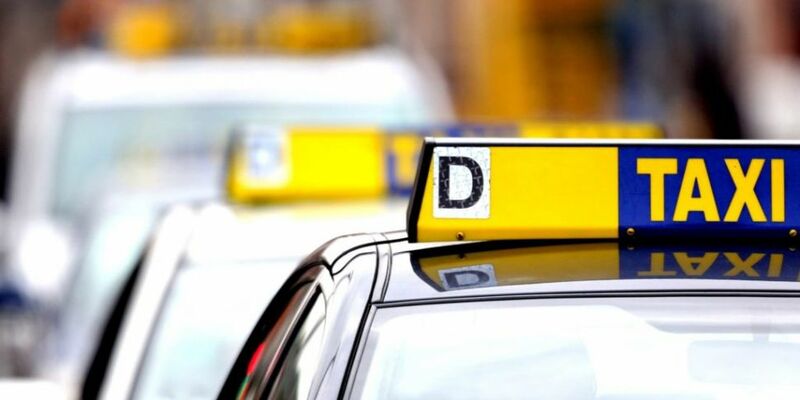 The data shows the executive spent €27.9m on taxis across the organisation last year. The HSE said taxis are largely used to transfer patients between hospitals and for the transfer of patient charts and files between hospitals. The health service’s spend has increased by €10,000 a day since 2014. Sinn Fein's Health Spokesperson Louise O'Reilly is calling for a review of HSE taxis to be conducted. “I don’t believe the HSE have done a value for money audit,” she said.